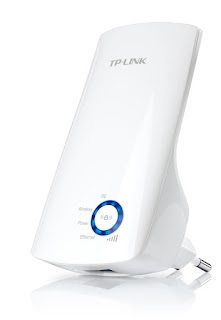 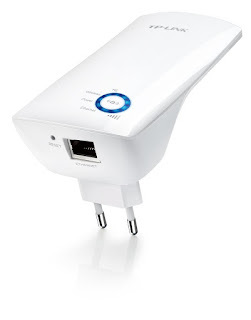 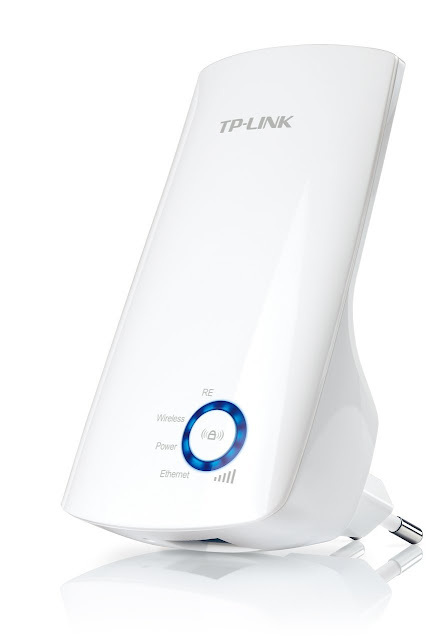 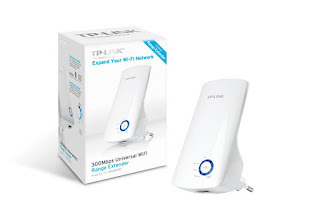 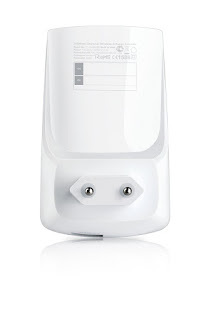 TP-LINK TL-WA850RE is designed to conveniently extend the coverage and improve the signal strength of an existing wireless network to eliminate dead zones With 300Mbps wireless N speeds, Range extender button, miniature size and wall mounting design, extending a wireless network has never been easier. 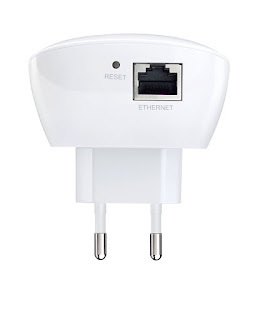 What's more, its ethernet port allows the TL-WA850RE to act as a wireless adapter to turn a wired device into a wireless one. 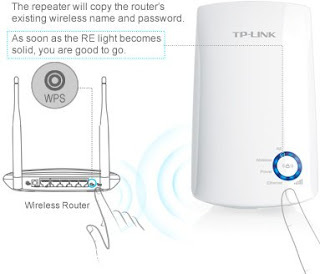 With no new wires or cables, within range of their existing wireless network, users can easily extend wireless coverage at a push of the WPS button on their router followed by the Range Extender button on the TL-WA850RE or vice versa. 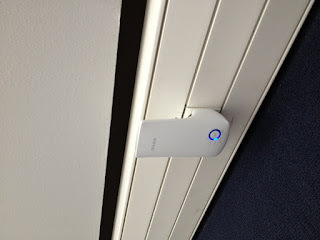 An additional push of the pair button can quickly establish an encrypted connection with client devices. 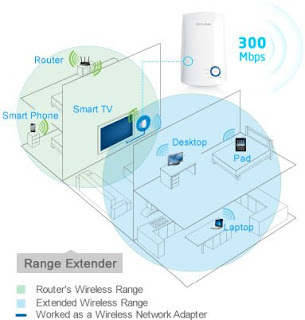 The TL-WA850RE's single Ethernet port allows the Extender to function as a wireless adapter to connect wired devices like Blu-ray players, gaming consoles, DVRs and Internet TVs. 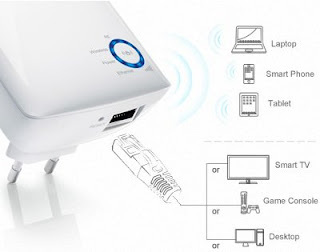 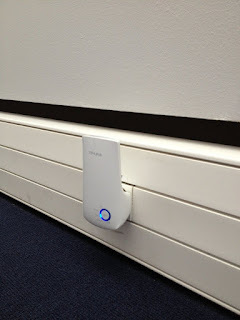 At the same time, the device can share the wireless network as well. 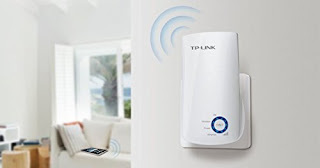 What is PWNIE phone ? 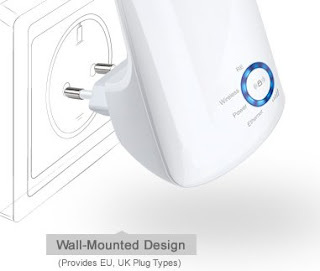 How can this phone be a hacking device ?